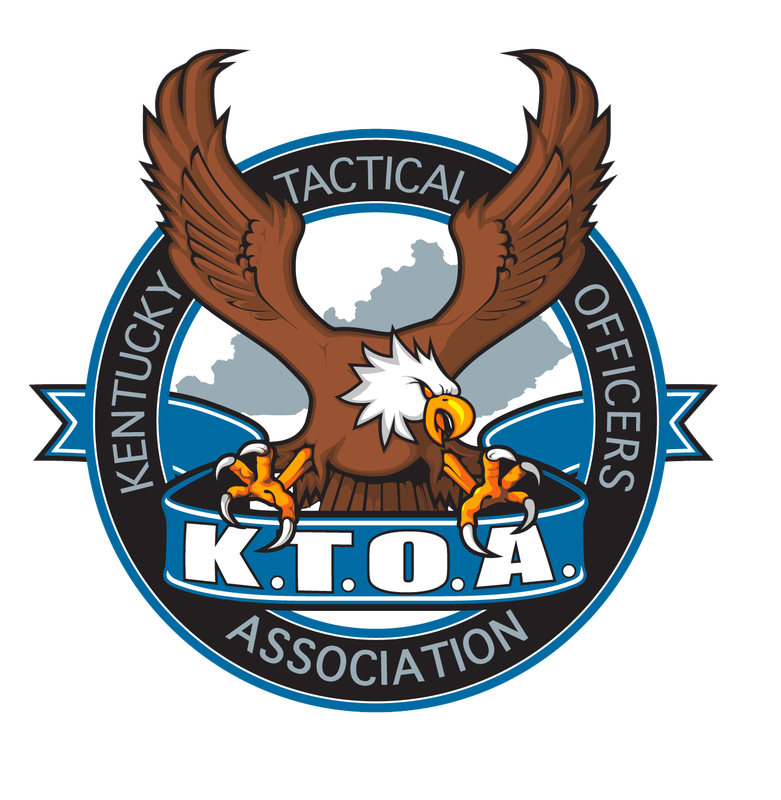 American Income Life Insurance - KENTUCKY TACTICAL OFFICERS ASSOCIATION, INC.
We are extremely proud to announce a Partnership with American Income Life Insurance Company (AIL)! Through this partnership additional complimentary benefits will now be provided to ALL members of the KTOA. Simply complete the reply information card and a AIL representative will contact you to arrange a convenient time to deliver your benefits to you!